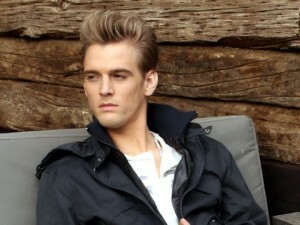 Check out Jesse Robinson’s interview with re-emerging music artist Aaron Carter, who will be performing live in the DMV area this Sunday with a show at The Fillmore in Silver Spring at 7:30 PM. Tune in to “The Jesse Robinson Show” every Wednesday Night this semester from 7-9 PM on WGMU Radio! Have a listen to the very original group “Moon Hooch” play a song live in our WGMU Radio Studio, followed by a brief interview with “Greenhouse Effect” host DJ Alex Green. Stay tuned for more live interviews later in the semester. Enjoy! 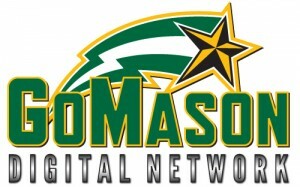 Tom O’Connor joined Steve Kolbe on WGMU Radio, part of the GoMason Digital Network, at Halftime during Mason’s CBI game Monday night and they had a chance to discuss Mason’s move from the CAA to the A-10.